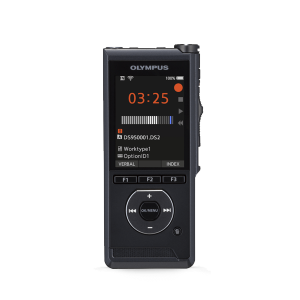 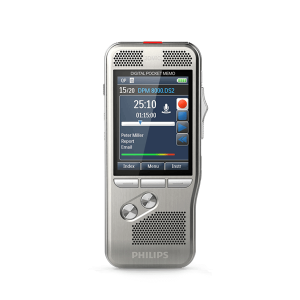 Both large and small law firms, as well as corporate legal departments, are balancing the challenges created by the economy by leveraging voice recognition software and digital dictation equipment for lawyers. 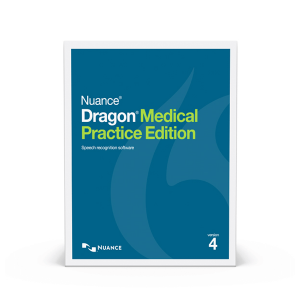 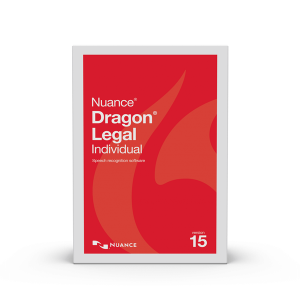 Dragon Legal software for lawyers speeds and streamlines document creation, email management, and even data entry for time and billing systems. 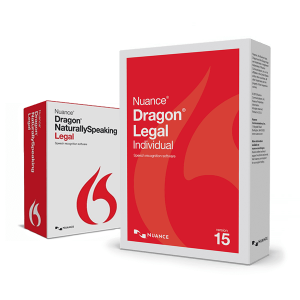 Shop for legal voice recognition software below.